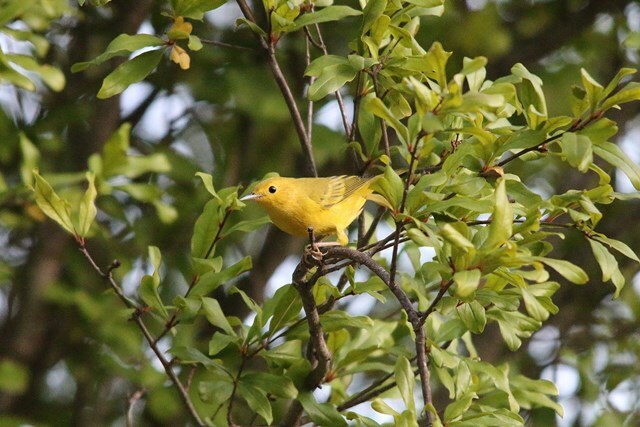 We would like to thank Mr. Bob Shackleford for providing his birding knowledge and experience per the attached photos that he so kindly shared from his birding files that may be found at Camp Fawcett. Additionally Mr. Shackleford provided a listing of birds that may be found at camp depending on the time of year. Birds at Camp Fawcett provide a unique opportunity for scouts/youth/adults to not only enjoy birding, regardless of the level of experience, but also to develop knowledge based understanding of habitat preservation and enhancement that compliments species diversity. A key lead in question everyone needs to consider: How many of you have been Snipe hunting? One of the calmest sounds to listen to at camp nightly is the Whipporwill with it songs that echo through the canyon. Being well camouflaged they are not seen often. 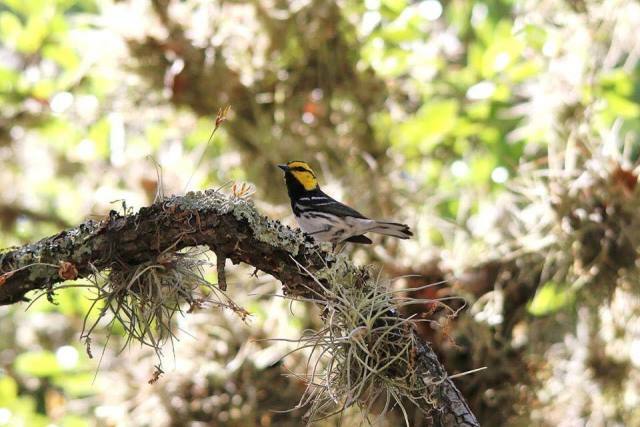 An exceptional songbird is referred to as the Gold Finch of Texas, which is better known as the Golden-Cheeked Warbler is also found at camp and Camp Fawcett is/was a prime nesting area. 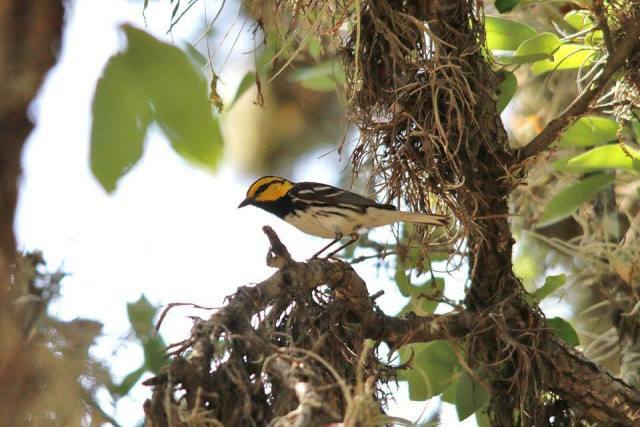 The Golden-Cheeked Warbler was put on the endangered species list in 1990 and remains on that list today. 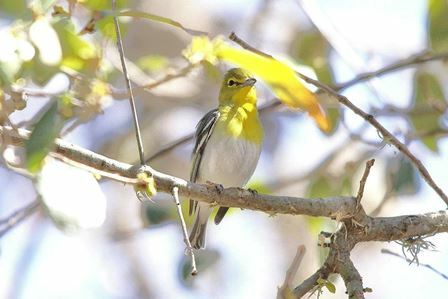 The Golden-Cheeked Warbler prefers woodlands with tall (large cedar) Ashe juniper (colloquially "cedar"), oaks, and other hardwood trees provide habitat for the golden-cheeked warbler. The golden-cheeked warbler nests in older stands in the spring, using the bark, which comes off in long strips, for its nests. 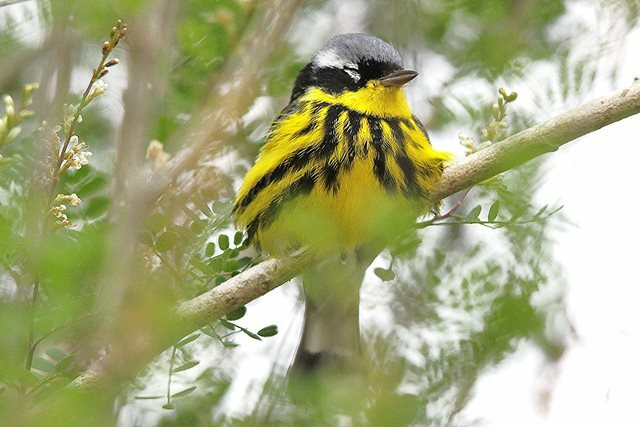 Golden-cheeked warblers are endangered because many tall juniper (cedar) and oak woodlands have been cleared to build houses, roads or just general clearing. 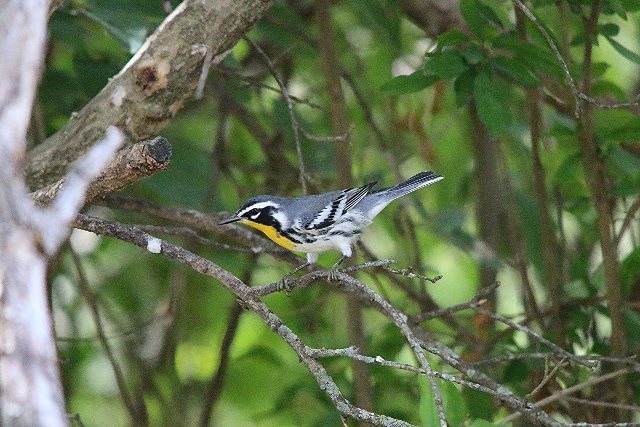 Camp is utilized by the Yellow Throated Warbler as a resting and feeding layover station on its way to its Northern nesting area. 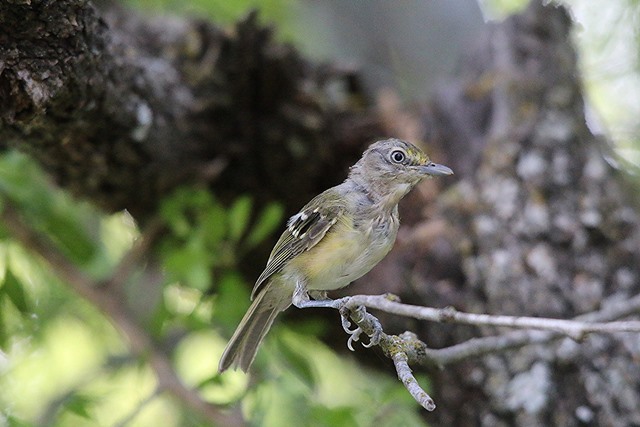 White Eyed Vireo another songbird that nests at camp. This one looks a little ragged because its molting. 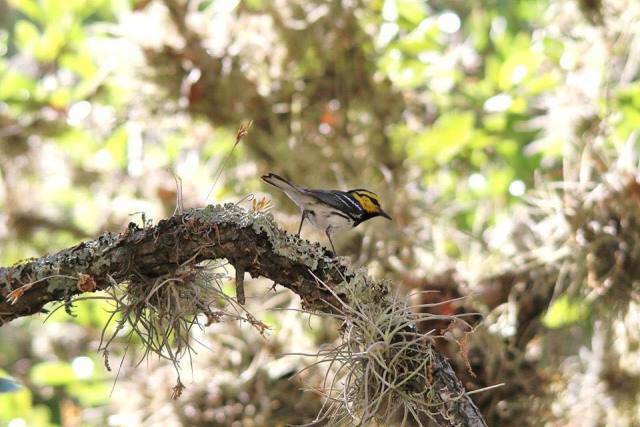 Magnolia Warblers. Camp is on the edge of there migratory route. 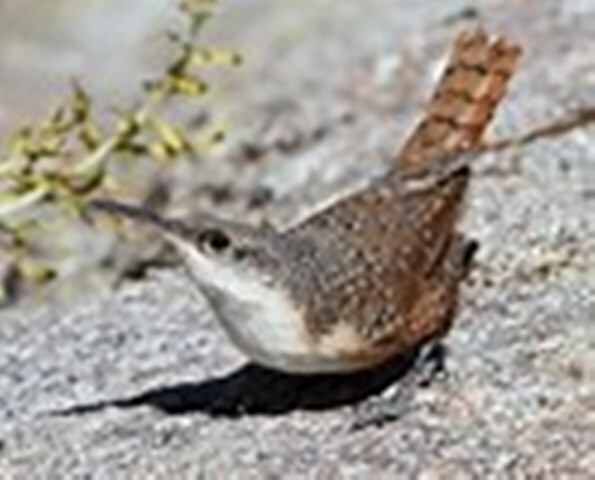 Common Raven, Purple Martin, Bank Swallow, Cliff Swallow, Barn Swallow, Carolina Chickadee, Black-created Titmouse, Verdin, Bushtit, Red-breasted Nuthatch, House Wren, Marsh Wren, Carollina Wren Bewick’s Wren, Cactus Wren, Blue-grey Gnatcatcher, Golden-crowned Kinglet, Ruby-crowned Kinglet, Eastern Bluebird, Hermit Thrush, American Robin, Gray Catbird, Northern Mockingbird, Brown Thrasher, Curve-billed Thrasher, American Pipit, Cedar Waxwing, Louisiana Waterthrush, Black and white Warbler, Northern Flicker, Acadian Flycatcher, Least Flycatcher, Black Phoebe, Say’s Phoebe, Vermilion Flycatcher, Great Crested Flycatcher, Western Kingbird, Scissor-tailed Flycatcher, Loggerhead Shrike, White-eyes Vireo, Bell’s Vireo, Black-capped Vireo, Yellow-throated Vireo, Blue-headed Vireo, Black-bellied Whistling Duck, Wood Duck, Gadwall, American Wigeon, Mallard, Blue-winged Teal, Northern Shoveler, Northern Pintail, Green-winged Teal, Ring-necked duck, Northern Bobwhite, Wild Turkey, Pied-billed Grebe, Double-created Cormorant, Great Blue Heron, Great Egret, Cattle Egret, Green Heron, Turkey Vulture, Black Vulture, Osprey, Missiissippi Kite, Northern Harrier, Sharp-shinned Hawk. 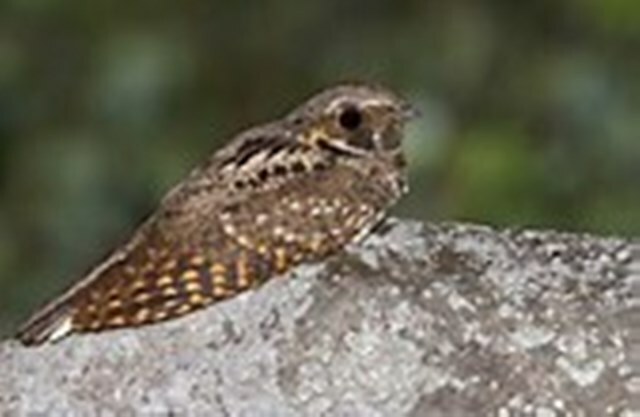 Cooper’s Hawk, Red-shouldered Hawk, Broad-winged Hawk, Golden Eagle, American Kestrel, Merlin, American Coot, Killdeer, Wilson’s Snipe, Inca Dove, Common Ground-Dove, Orange-crowned Warbler, Nashville Warbler, Kentucky Warbler, Common Yellowthroat, Hooded Warbler, Northern Parula, Pine Warbler, Yellow-rumped Warbler, Black-throated Green Warbler, Wilson’s Warbler, Yellow-crested Chat, Green-tailed Towhee, Eastern Towhee, Spotted Towhee, Rufous-crowned Sparrow, Indigo Bunting, Dickcissel, Red-winged Blackbird, Eastern Meadowlark, Yellow-headed Blackbird, Brewer’s Blackbird, Common Grackle, Great-tailed Grackle, Bronzed Cowbird, Brown-headed Cowbird, Orchard Oriole, Hooded Oriole, Baltimore Oriole, Scott’s Oriole, House Finch, Pine Siskin, Lesser Goldfinch. American Goldfinch, House Sparrow, Canyon Towhee, Chipping Sparrow, Field Sparrow, Vesper Sparrow, Lark Sparrow, Black-throated Sparrow, Lack Bunting, Savannah Sparrow, Grasshopper Sparrow, Song Sparrow, Lincoln’s Sparrow, White-throated Sparrow, White-crowned Sparrow, Dark-eyed Junco, Summer Tanager, Northern Cardinal, Pyrrhuloxia, Rose-beasted Grosbeak, Blue Grosbeak, White-winged Dove, Mourning Dove, Yellow-billed Cuckoo, Greater Roadrunner, Western Screech-Owl, Eastern Screech-Owl, Common Nighthawk, Chimney Swift, Ruby-throated Hummingbird, Black-chinned Hummingbird, Ringed Kingfisher, Belted Kingfisher, Green Kingfisher, Golden-fronted Woodpecker, Yellow-bellied Sapsucker, and Ladder-backed Wooderpecker. 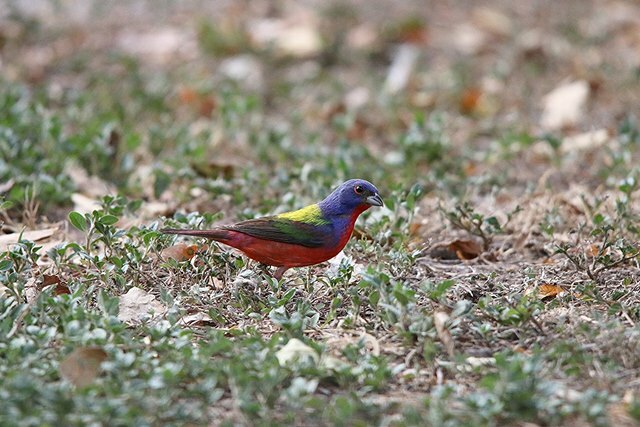 This list raises a question: How many of these birds have you seen or heard?